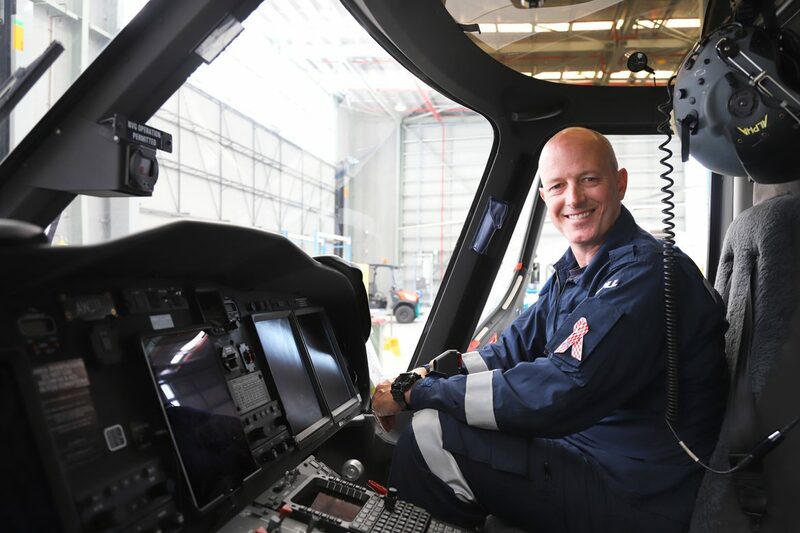 This edition of the Australian Aviation podcast heads to Toll Air Ambulance’s Sydney operations base to talk with Tim Frankel. 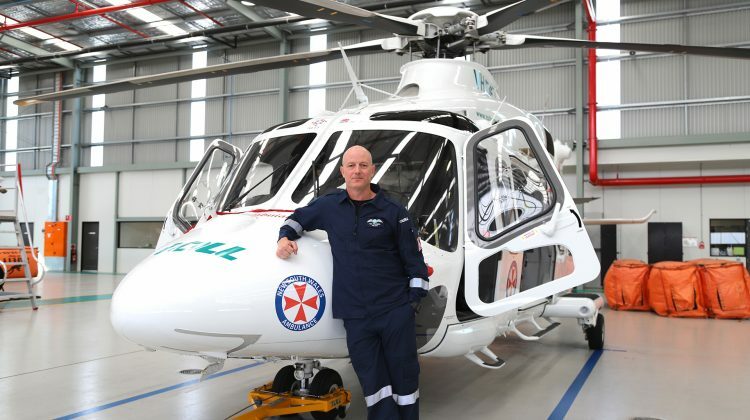 One of Australia’s most experienced helicopter pilots, Frankel is a highly trained and accomplished civil and military aviator, with extensive experience in tactical, SAR/AME, utility and disaster relief operations throughout Australia, Papua New Guinea, Timor-Leste, Pakistan and the Balkans. With 10 years in the British Army and 10 years in the Australian Army, Frankel is experienced in low level, mountainous, tropical and remote area operations by day and night. We discussed everything from his time on the Lynx in the British Army to his conversion onto the Blackhawk when he was on exchange and becoming a member of the Australian Army. Frankel’s expensive experience on the Blackhawk gave us a unique perspective into what has been called the best utility helicopter of all time. It also gave us a chance to reminisce about the 40 years since the introduction of Blackhawk and the 30 years since it was introduced into Australian service. He also shares a pilot’s perspective of this incredible machine, describing what makes the Blackhawk special and why it remains one of his all time favourite helicopters. 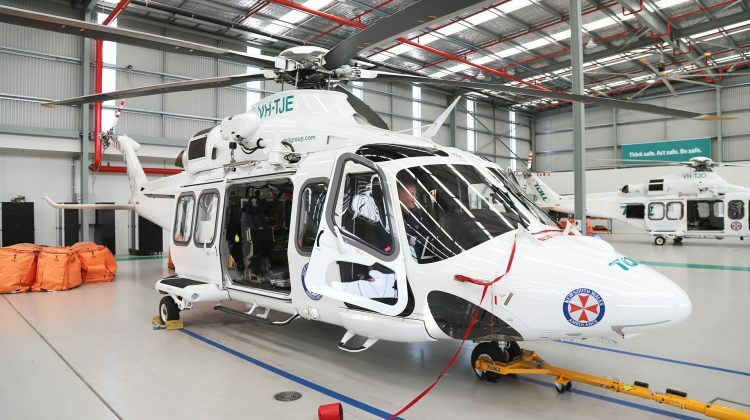 And as you will also hear, the AW139 is a very capable machine ideally suited to the EMS and AMR role.